Enlight Technologies, Inc. was founded in 1998 in New Jersey, USA. 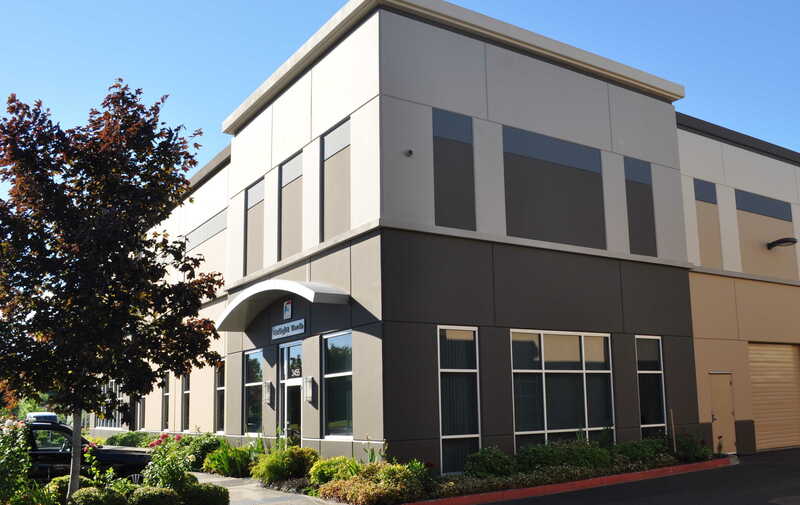 We expanded our new facility in Portland OR in 2010. We have served the industrial markets and scientific applications with quality DPSS lasers for more than a decade. We work continuously to implement innovations in our world-leading design and to provide advanced laser solutions to enable new applications. Our mission is to use our reliable and cutting edge laser technology to solve application challenges and enable customer success. 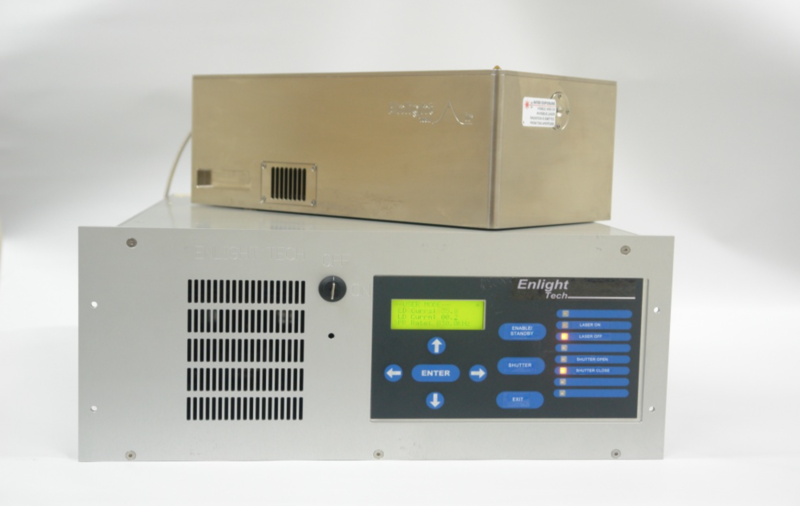 Enlight Technologies Inc. has 3 major product lines: DPSS laser, Fiber laser and Hybrid laser. DPSS lasers include CW laser, ns and ps pulsed laser in various wavelengths covering from deep UV of 193nm to middle infrared of 3.4um. Fiber lasers offer flexible pulse width option from ps to ns and pulse repetition rate up to a few of MHz, with single longitudinal mode option. Hybrid lasers focus on high-power solutions with excellent parameters by combining our DPSS laser and fiber laser technologies. We also provide quality laser services to Enlight products, as well as refurbishment of world-leading manufacturers DPSS lasers. 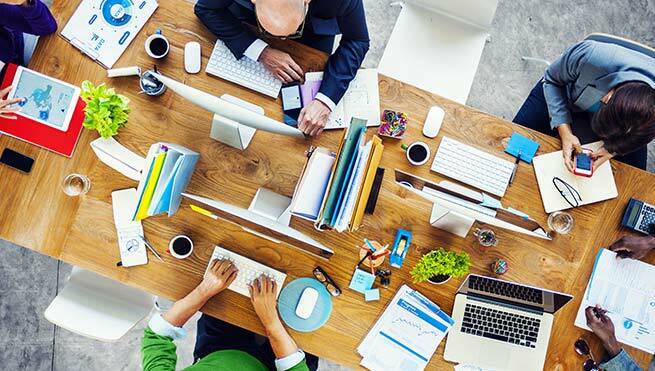 Our goal is to guarantee best customer ownership cost and all-around prompt support. Copyright (c) 2017 Enlight Technologies Inc. All Rights Reserved. Designed and maintained by Ion Technologies LLC.